Independence is our freedom to be who we are and to wear the style that represents our goals and aspirations in life. As we celebrate our 120th Independence Day, we should value and appreciate the meaning and substance of diversifies fashion styles that showcase the personalities of an innovative, talented, and creative generation of the century - the Millennials. 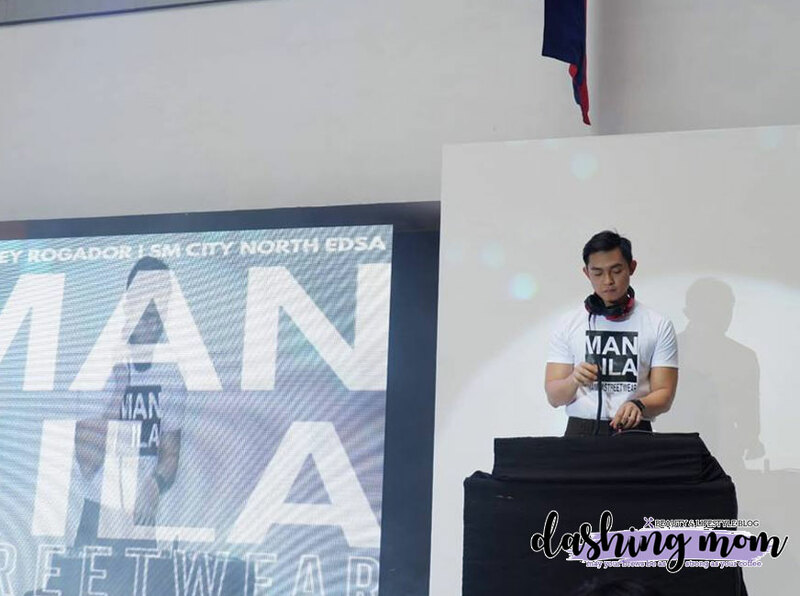 On June 12, SM City North EDSA will celebrate Independence Day in partnership with one of the hottest street fashion designers Jeffrey Rogador, whose design are a celebration of immerse and diverse Filipino Culture. His Collection features a style with a concoction of contemporary and deep-rooted aesthetics that both serves to form and functionality. It is about dressing up and celebrating the liberty, diversity, and inclusivity, regardless of age. Rogador's works represent style, comfort, and function mostly made as "ready-to-wear" for the people who love to go with style without sacrificing the comfort of what they wear. In other words, it is simple and staple. Rogador is a Fine Arts graduate from the University of Sto. Tomas, and is fond of making art that is wearable. To make his vision come to life, he took up fashion design in Fashion Institute of the Philippines and joined the 6th MEGA Young Designers' Competition and he became one of the mentors of the prestigious Philippine Fashion competition. 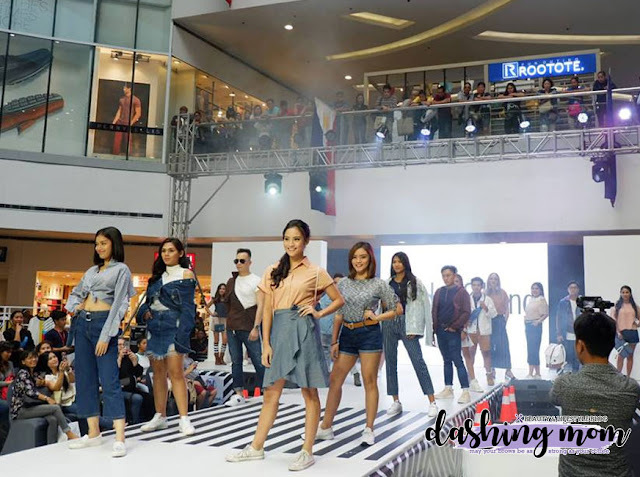 In this event, SM City North EDSA, the premier shopping mall in Asia, will highlight, through a glamorous streetwear fashion show at The Block Atrium, 60 aspiring models from all shapes and sizes representing the genuine Filipino people of today in an urban setting. Called "Manila Street Wear", this fashion show will include famous celebrities, social media influencers, and sports enthusiasts. They are Nicole Cordovez, 2016 Miss Grand International first runner-up, the social media guru such as Mike Lavarez, who is also a DJ, Tom Tacwigan, Raven Tacwigan, Chuck Aquino, and Joe Abad and De La Salle Lady Spikers Major Baron, Kim Fajardo, Kiana Dy. At the same time, SM City constant and loyal shoppers will be able to experience and enjoy other art-related activities like hand-painted clothes workshop and live fashion wall art demo. THere will be exhibit and selling of seven different Filipino culture-inspired collections of Rogador at The Block Atrium until June 13. These rare collections definitely fit and match to the fashion needs of the Millennials. The Manila Street Wear Fashion Show is happening on June 12, 2018, 3pm at The Block Atrium. For more Information, you may check out SM City North EDSA facebook and Instagram accounts #ManilaStreetWear.